Reece came to JLN when he relocated to Coventry from Denbighshire. Reece is qualified as both a GasSafe and OFTEC engineer and always has a smile on his face. 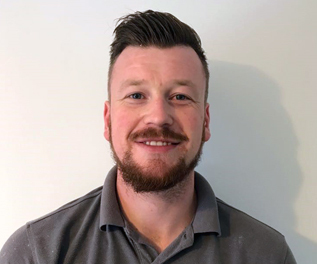 Reece is skilled in all aspects of plumbing and heating including site work and boiler installations and is not afraid to get his hands dirty!